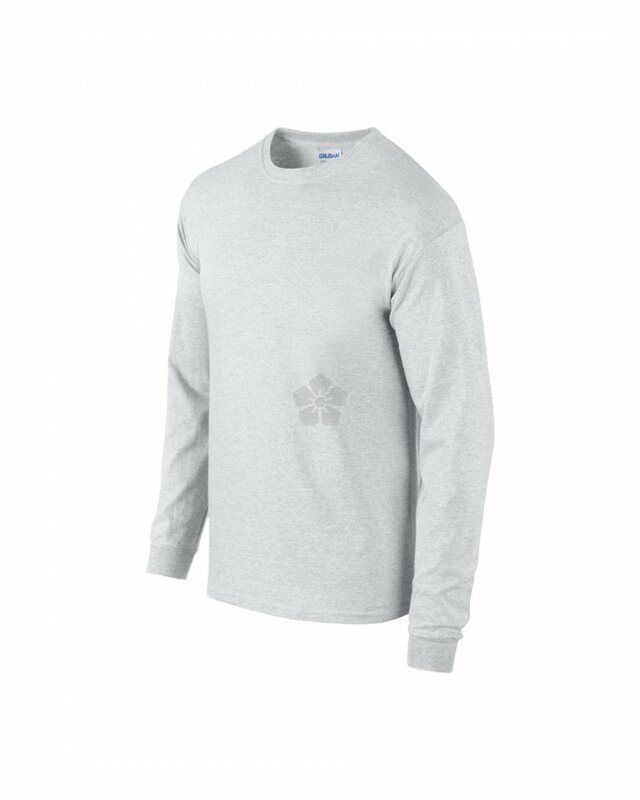 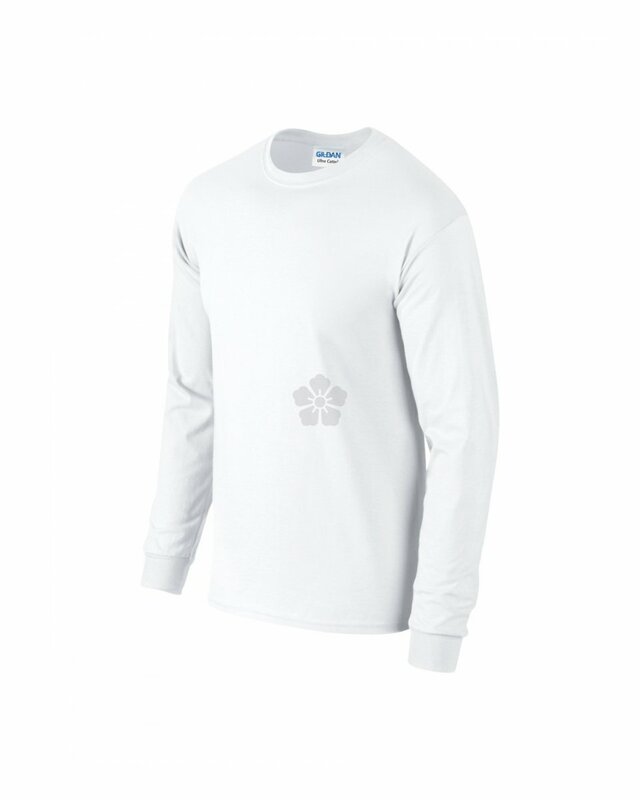 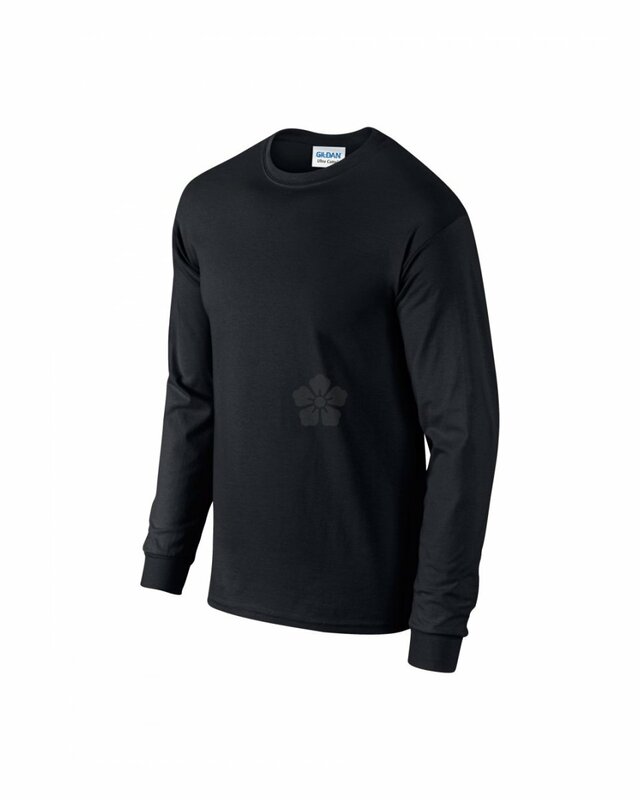 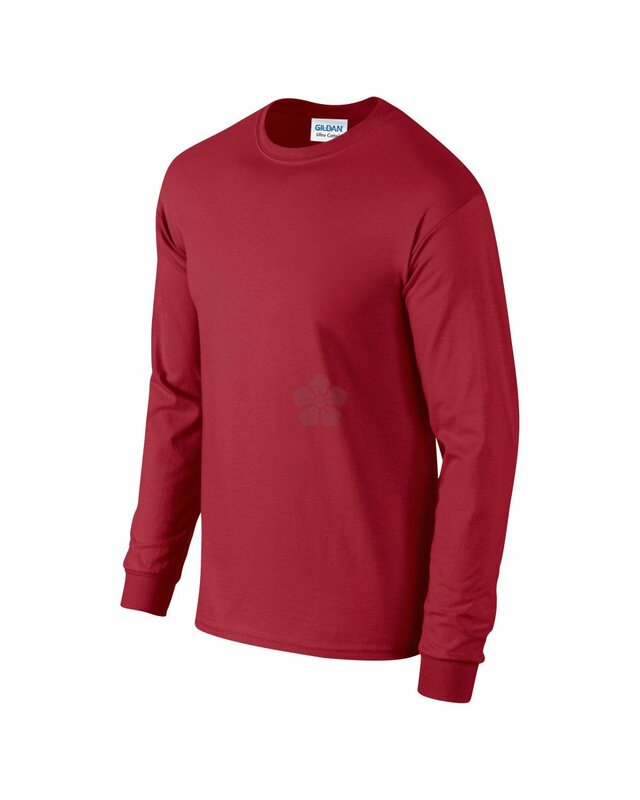 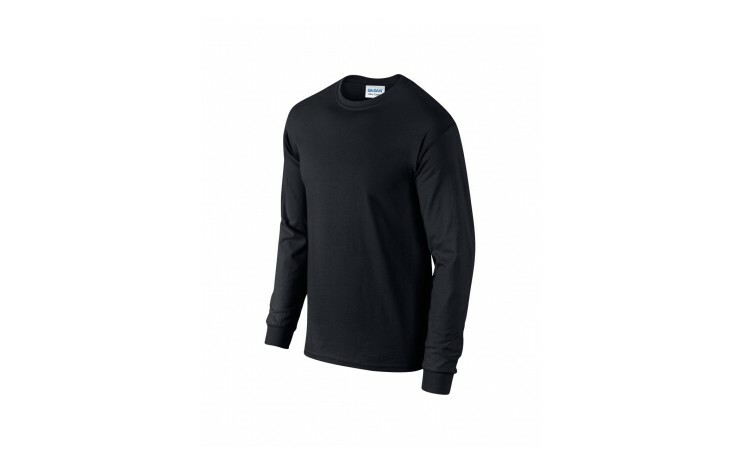 Stay warm and stylish with our custom branded Gildan Ultra Heavyweight Long Sleeve T-Shirt. 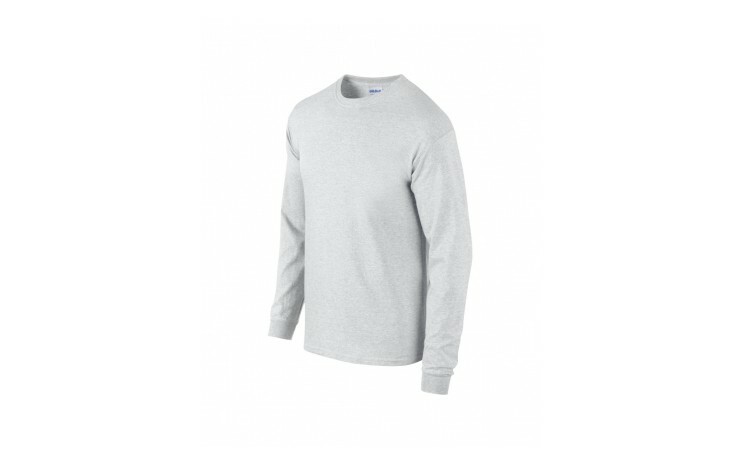 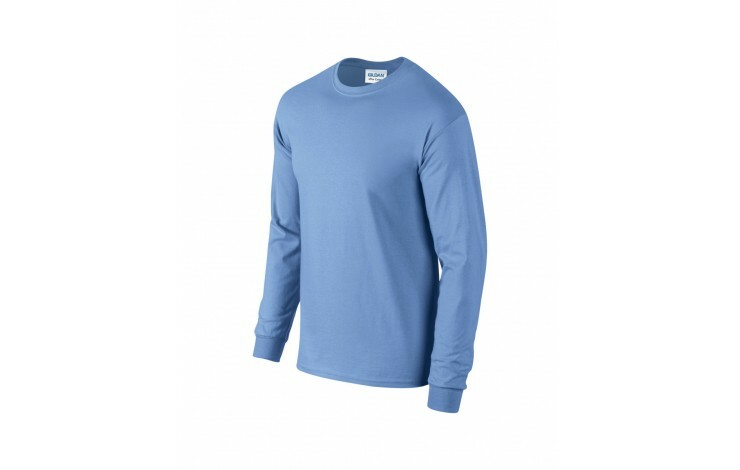 This long sleeve crew neck T-Shirt is made from 183gsm-203gsm 100% pre-shrunk Jersey cotton for a soft a fashionable fit. 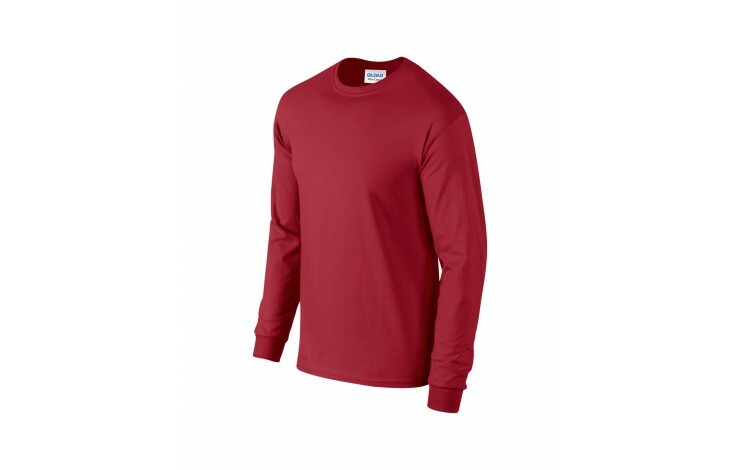 Available in a wide range of colours, you will be sure to find a colour that works well to represent your brand or event colours. 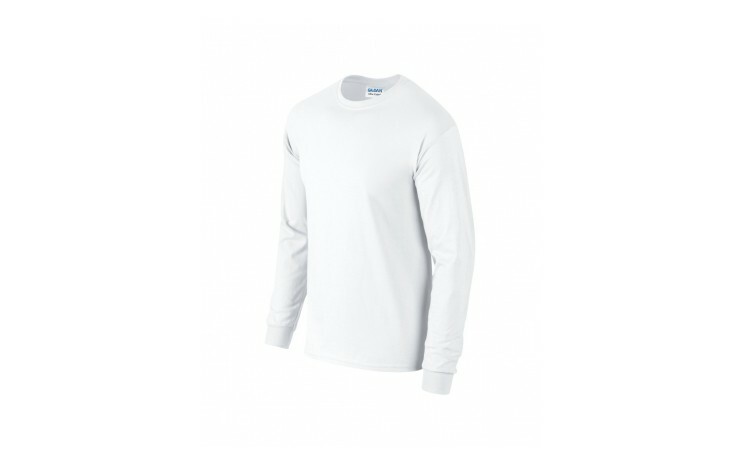 Standard prices based upon white garments embroidered in up to 6,000 stitches, however, coloured garments, printing and larger logos are available POA. Sizes S - 2XL at no extra cost.